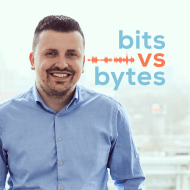 In this Bits vs Bytes podcast I talk with Murat Özmerd, CXO (Customer Experience Officer) & Co-Founder for Flow.ai, their software empowers users to create conversational interfaces and makes it easy to publish them on services like Amazon Alexa, Google Assistent and chat channels like Facebook Messenger and their own Live chat. You can find Flow.ai here. 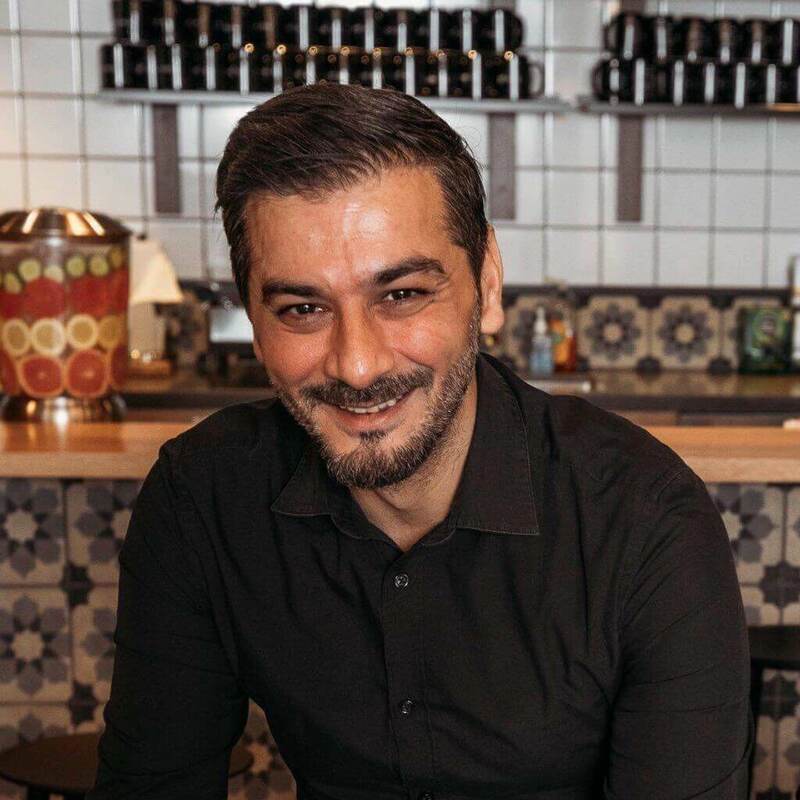 Have you checked out the podcast with Olaf Molenveld from Vamp.io yet?